RL trim. 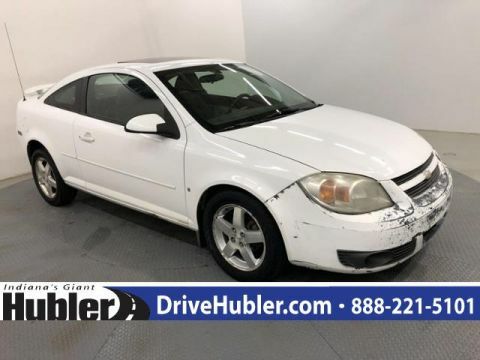 Sunroof, NAV, Heated Leather Seats, Multi-CD Changer, Onboard Communications System, Satellite Radio, Alloy Wheels, All Wheel Drive, Premium Sound System. 5 Star Driver Front Crash Rating. READ MORE! 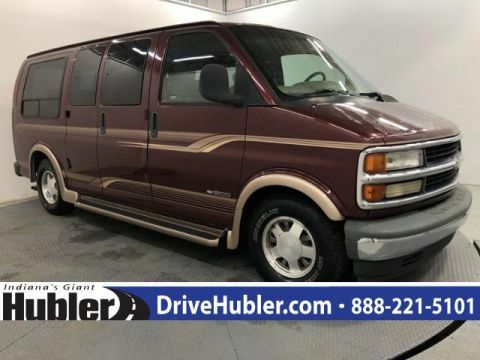 Leather Seats, Navigation, Sunroof, All Wheel Drive, Heated Driver Seat, Premium Sound System, Satellite Radio, Multi-CD Changer, Onboard Communications System, Aluminum Wheels, Dual Zone A/C, Heated Seats, Heated Leather Seats. 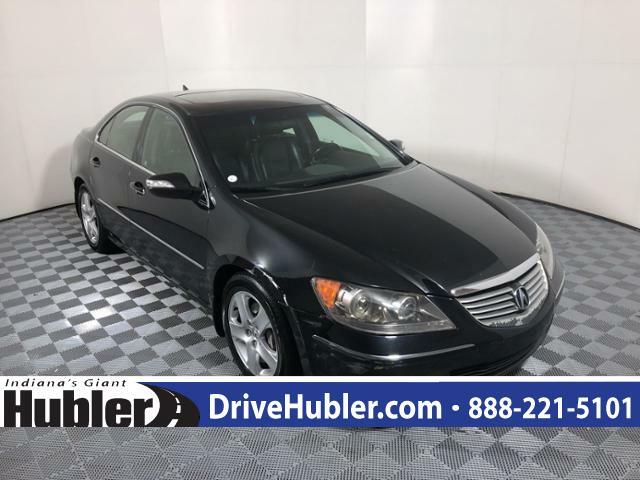 Acura RL with Nighthawk Black Pearl exterior and Ebony interior features a V6 Cylinder Engine with 300 HP at 6200 RPM*. Keyless Entry, Remote Trunk Release, Steering Wheel Controls, Child Safety Locks, Heated Mirrors. The RL's interior is beautifully crafted and attractive to behold. A swath of real wood trim flows into a neat waterfall center stack that integrates the car's sizable number of electronic functions. -Edmunds.com. 5 Star Driver Front Crash Rating. 5 Star Driver Side Crash Rating.